Bridgestone, the Official Tire of the NHL and the NHLPA, returns as title sponsor of the Bridgestone NHL Winter Classic® for the fifth consecutive game. For more information, visit www.bridgestonetire.com. 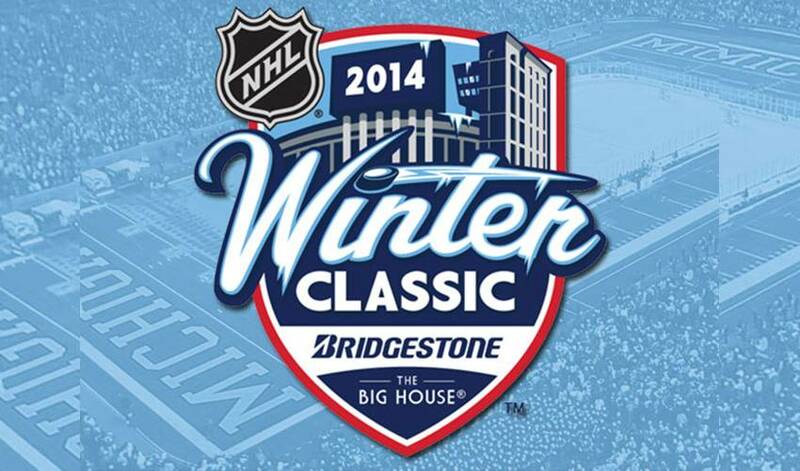 Official fan packages for the 2014 Bridgestone NHL Winter Classic® are now available from Global Event Forum, the Official NHL Events Fan Package Partner. For more information please visit nhl.com/fanpackages. About the NHL The National Hockey League®, founded in 1917, is the second-oldest of the four major professional team sports leagues in North America. Today, the NHL® consists of 30 Member Clubs, each reflecting the League’s international makeup, with players from more than 20 countries represented on team rosters. According to a Simmons Market Research study, NHL fans are younger, more educated, more affluent, and access content through digital means more than any other sport. The NHL entertains more than 250 million fans each season in-arena and through its partners in national television (NBC Sports Network, NBC, TSN, CBC, RDS, RIS, MTG, and NHL Network™) and radio (NHL Radio™, SiriusXM Radio). Through the NHL Foundation, the League’s charitable arm, the NHL raises money and awareness for Hockey Fights Cancer™ and NHL Youth Development, and supports the charitable efforts of NHL players. For more information on the NHL, log on to NHL.com. NHL, the NHL Shield, the word mark and image of the Stanley Cup and the word mark NHL Winter Classic are registered trademarks and the NHL Winter Classic logo, Original Six, NHL Network and NHL Heritage Classic are trademarks of the National Hockey League. NHL and NHL team marks are the property of the NHL and its teams. © NHL 2013. All Rights Reserved. The Big House is a registered trademark of the University of Michigan.